There has always been something romantic about travelling. Ok, so it’s a little more challenging these days with increased security and more. But once you’re out of the airport and in your destination exploring the world’s most romantic places gives couples the chance to relax, forget the cares of home, and simply enjoy spending quality time together. In our quest to bring you destinations oozing with charm ahead of Valentine’s Day, we list seven of the most romantic places to go in the world. Perfect for whisking your loved one away on a surprise break, the places on our list are sure to spark some inspiration. 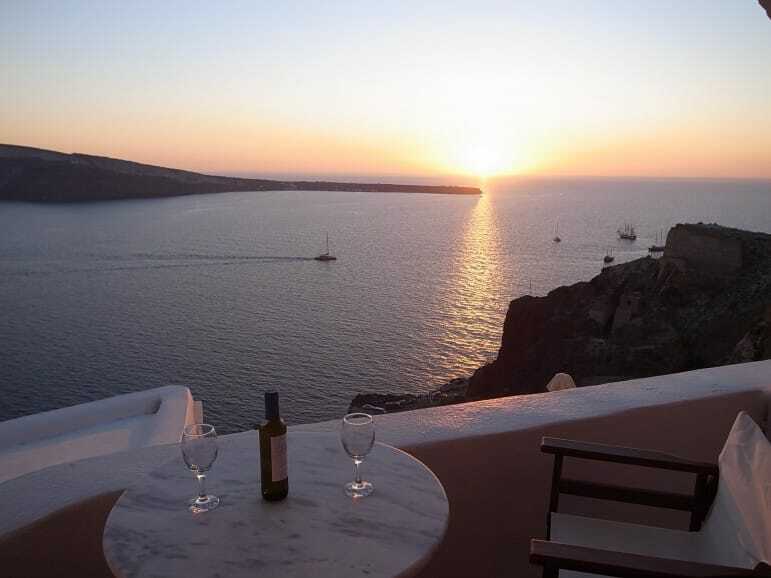 From a scenic hideaway in Greece to fun for two on the road in the US, you will soon feel the warmth of romance in the air. Prague’s Gothic streets and squares make you feel as though you have stepped straight into a storybook. Wrap up warm and wander the cobblestoned streets, admiring the views of Wenceslas Square, one of the main draws in the Czech Republic’s capital city. After discovering its churches and quiet corners, make time to see the astronomical clock – the oldest working clock in the world, attracting visitors on the hour for its magical chimes. And let’s not forget Charles Bridge – one of the most romantic bridges in the world. Connecting the Old Town with Prague Castle, construction began in 1357 and didn’t finish until the 1600s. 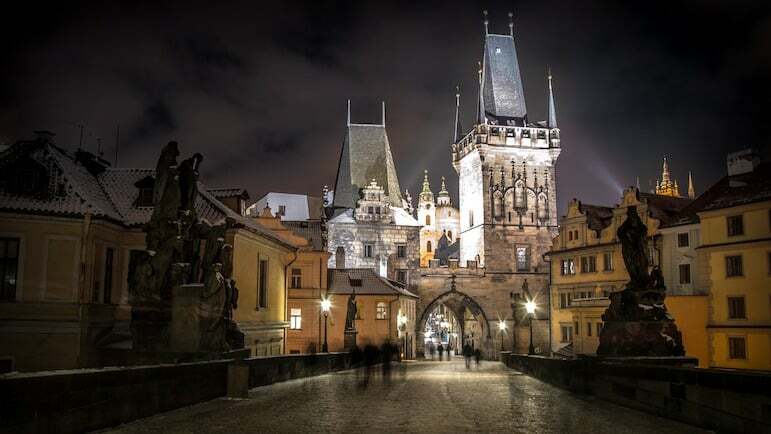 A popular spot for lovers, run with tradition and affix a padlock at the end of the bridge before diving into a café to snuggle up with a warming drink and Czech pastry. If Santorini were a canvas, it would be painted in azure blue and blazing orange, to show off the dazzling waters and golden sunsets of this Greek island. It’s rugged landscapes and villages are dotted with whitewashed cubist houses hugging the cliffs, affording incredible views of the Aegean Sea. Rent a scooter to explore the island, and take a trip to the beach in the colour of love – Red Beach. 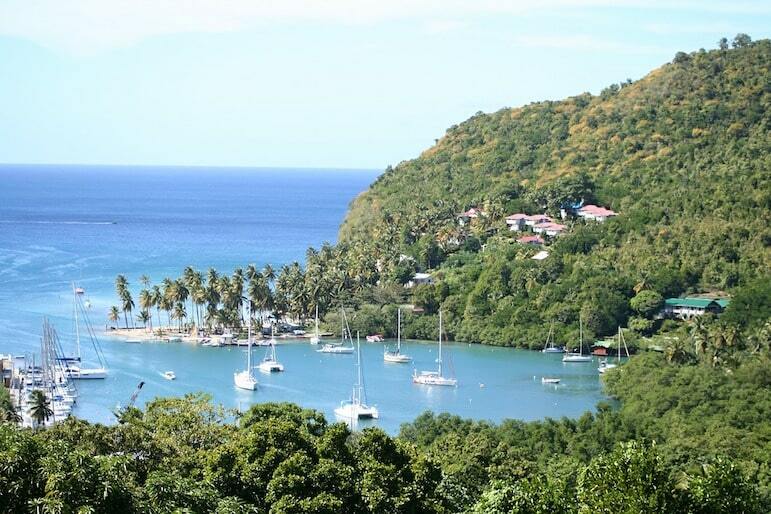 Dine on the freshest seafood and the island’s excellent white wines while enjoying the sweeping coastal panoramas. Make the most of it and book a luxury hotel with a balcony, private plunge pool and king-sized bed to ignite the passion in one of the world’s most romantic places. Enveloped by miles of rolling fells, and lakes that go on forever, it’s no wonder the Lake District inspired many of England’s greatest poets. Spend your days enjoying long walks, stopping to take in the picturesque landscapes and chocolate box villages. And, when you’re ready to catch your breath, snuggle up before a fire in a cosy pub. Visiting in the warmer months? 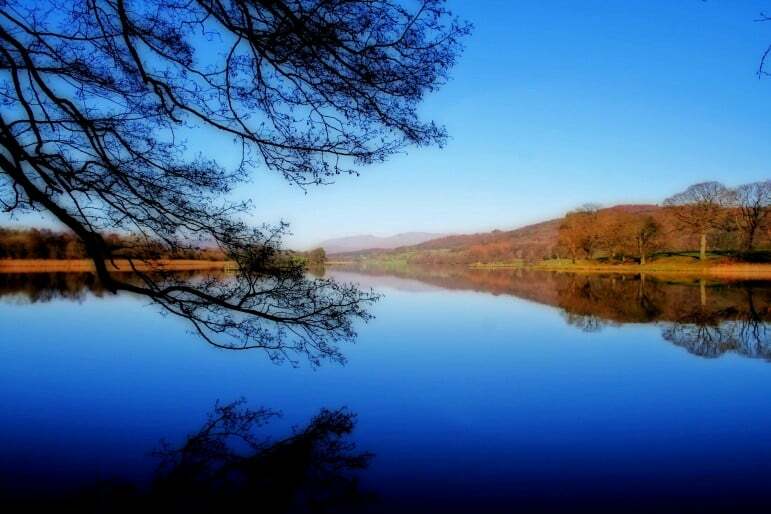 Organise a picnic for your loved one – stop off at a farmers’ market for local cheeses and freshly baked bread – and settle on the shores of Lake Windermere. For an added treat, book a lodge hideaway and create your own little love nest for a week. Marrakech, in Morocco, has such a mystical appeal that it doesn’t take long for people to fall in love with it. Enjoy its colourful chaos and spend a few hours in Marrakech’s central square before entering its labyrinthine souks. 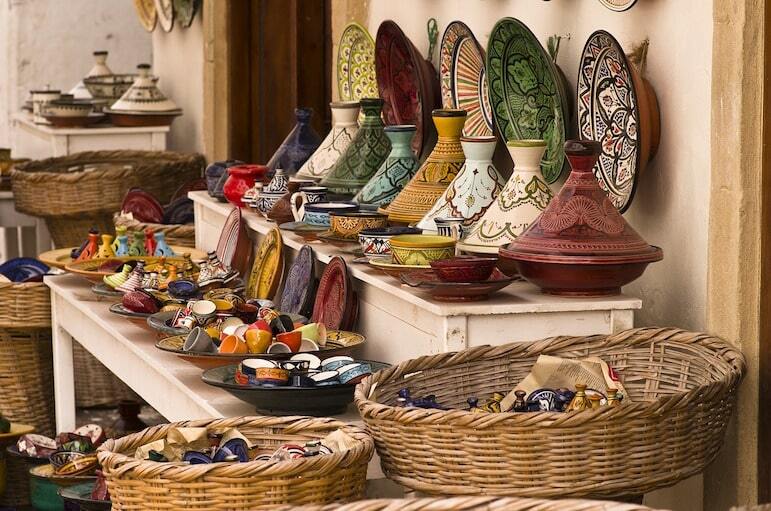 The souks awaken the senses, with the tantalising smells of spices and the sounds of Arabia, from snake charmers’ pipes to the bartering chatter between stallholders and tourists. Marrakech is perfect for creating an Arabian amour with many memorable travel adventures, such as trips to Essaouira, and stays in the desert available from the city. There are many lovely resorts in St Lucia, but Jade Mountain is a remote island hideaway like no other. Your own couples’ retreat, the resort is technology-free – a perfect way to find “us time” for couples that often find themselves glued to their mobile phones. Book a spa treatment for two in a double cabana, then find yourself swept away in the moment with a sunset cruise along this Caribbean coastline. With one of the world’s most iconic views, the hotel’s Galaxy Sanctuary affords 270 degree views of the Pitons – the twin peaks that dominate the island’s landscape. Sitting under the stars watching the Aurora Borealis dance across the sky is one of the most magical experiences for any couple. And the fact that you’ll have to wrap up warm against Finland’s chilly winter weather means it’s perfectly placed for romance. With more than 55,000 lakes, Finland is nature’s paradise, and with just 5.4m people, it’s a wonderful destination if you are looking for peace, tranquillity, and the chance to reconnect as a couple. 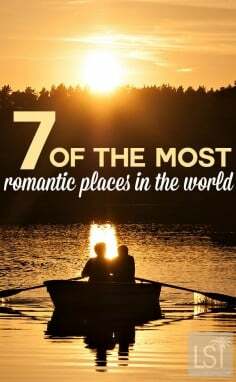 It’s also one of the world’s most romantic places for those who love outdoor activities. 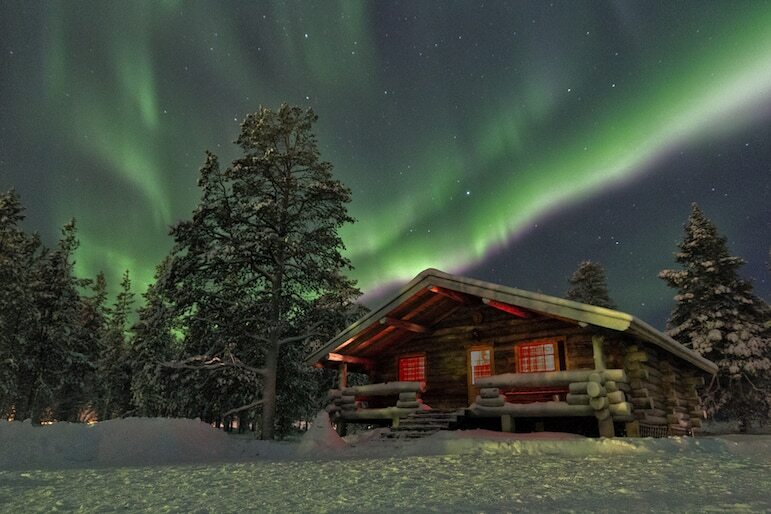 Head to Lapland to enjoy dog sledding and snowmobiling across powder white snow, then cosy up in an ice hotel like the Snow Hotel, in Kemi, or an igloo like Hotel Kakslauttanen. It’s a country fitting of every epic romantic adventure. A US road trip has a movie star quality about it, and is a fabulous way to create your own romantic epic. So why not explore the US, to revel in the adventure of getting lost together. 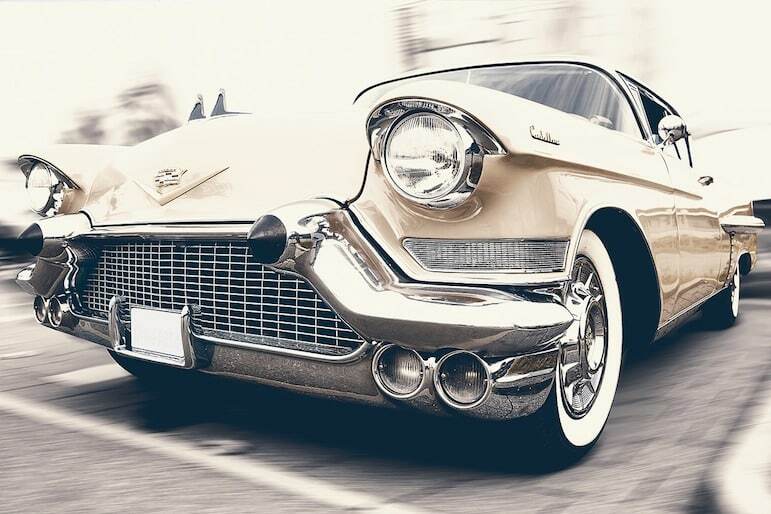 There’s a vast array of self-drive routes taking in any number of the most popular US cities, but the iconic Route 66 has to be the ultimate choice for unleashing the love. Hire your own little love wagon for a minimum of two weeks and drive through Illinois, Texas, Arizona, and more, before finishing up in California. 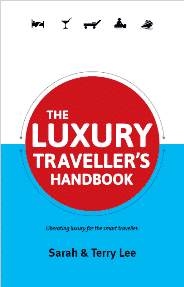 Check availability and compare prices of hotels in United States. Looking for yet more romantic destinations to visit? Have a romantic travel adventure to share? Leave us a comment below. Some images used here are licensed under Creative Commons 2.0: Maggie Meng, the yes man, Chris.